1. Groupon! Take advantage of a 40% discount on various tickets and ticket packages! 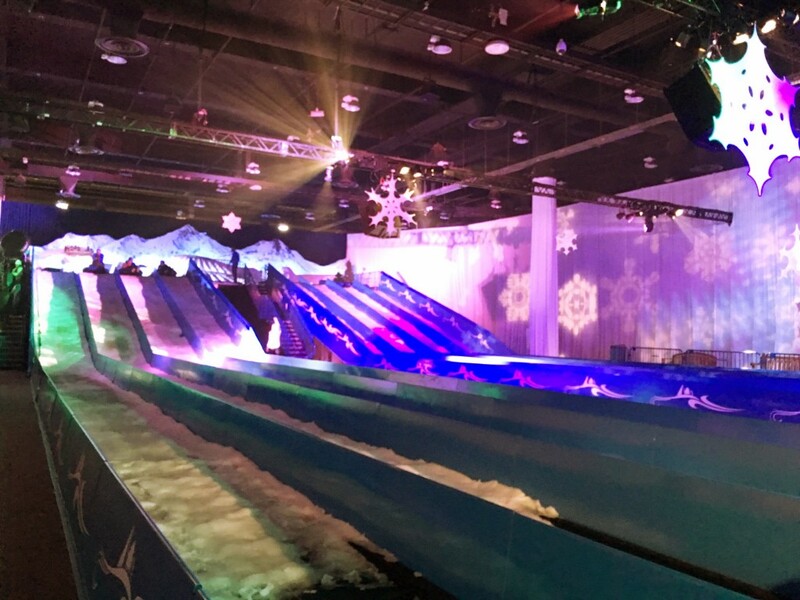 The Ice!/Snow Combo ticket would be my suggestion as the snow tubing is so much fun! Don’t wait because this deal won’t last long! 2. Purchase a Hotel Package and save 20% when you book by October 17th! Staying the night and experiencing the entire hotel during Christmas time is just magical! There is so much to do and so much to see! We would DEFINITELY recommend staying the night! 3. By a Play & Save Bundle Package! 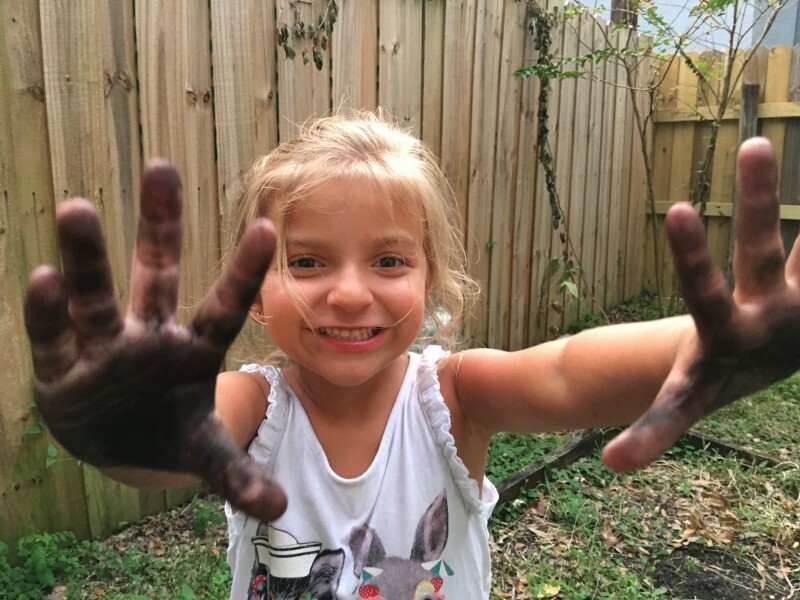 There are many experiences all wrapped up into a day of fun! The Play & Save Platinum Plus will get you the most bang for your buck and you won’t miss a thing! Check out all the options to save here! 4. 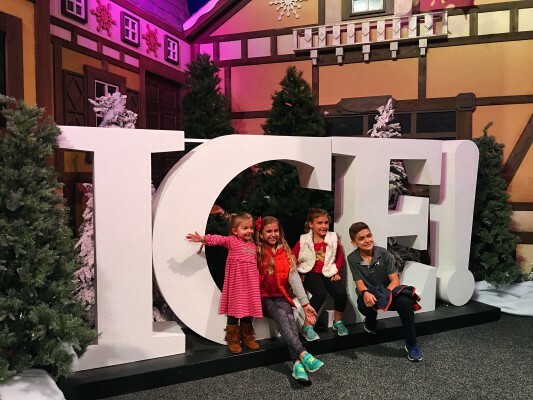 Always a chance to win a free 2 free nights at the Gaylord Palms! 5. Calling all GrandParents! If you are 62+ you can save 15% off hotel packages! Might be a fun place to take the Grandkids! 7. The More the Merrier! Have a group of 10 or more!?! If you aren’t a scout group, there is still a way to save! Groups with 10 or more adults qualify for group pricing. Please contact ICE! Group Sales for pricing information at 407-586-0373 or groupticketsales@gaylordhotels.com Call to request details on how you can save! 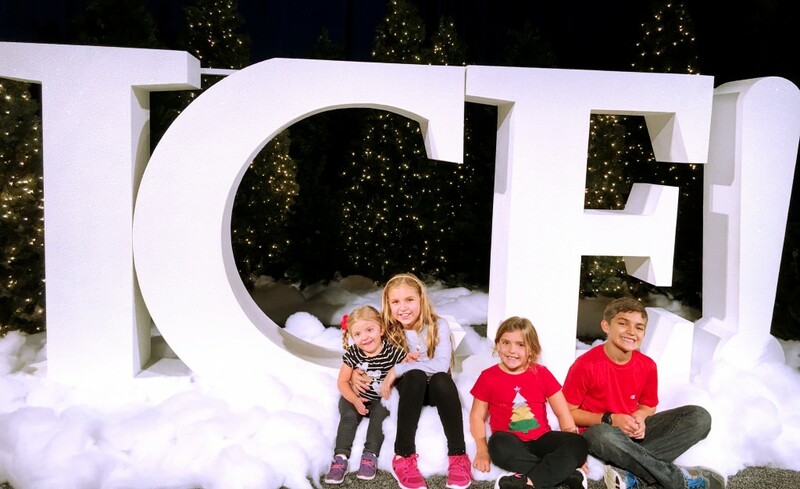 We just can’t tell you how much we love our family tradition of Christmas at Gaylord Palms! We hope you are able to attend this year and save a few dollars! Will you be booking? 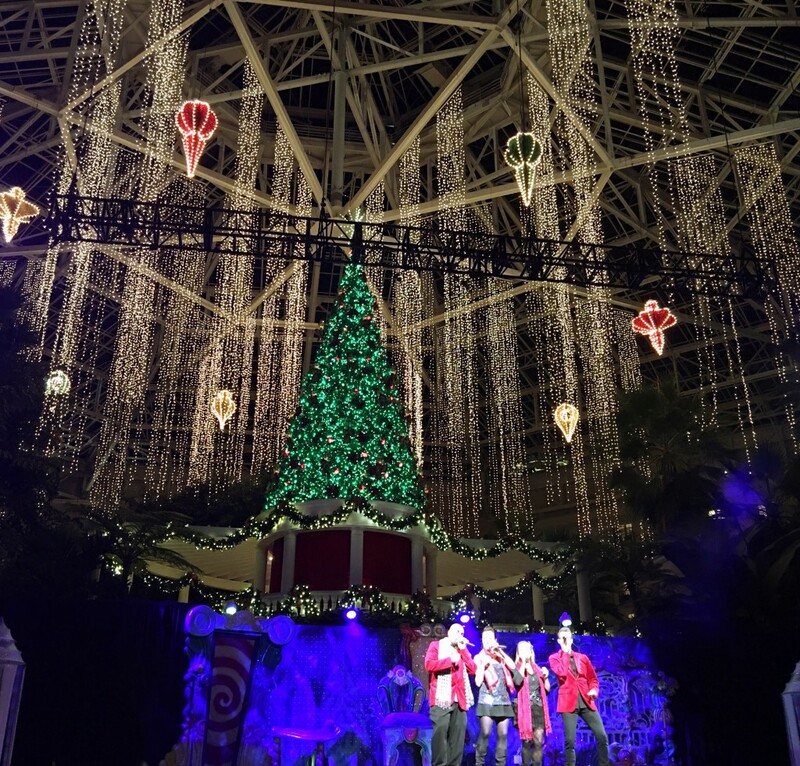 Have you been to Christmas at Gaylord Palms before? Make sure you let us know how your trip was! Enjoy the holidays with your families! 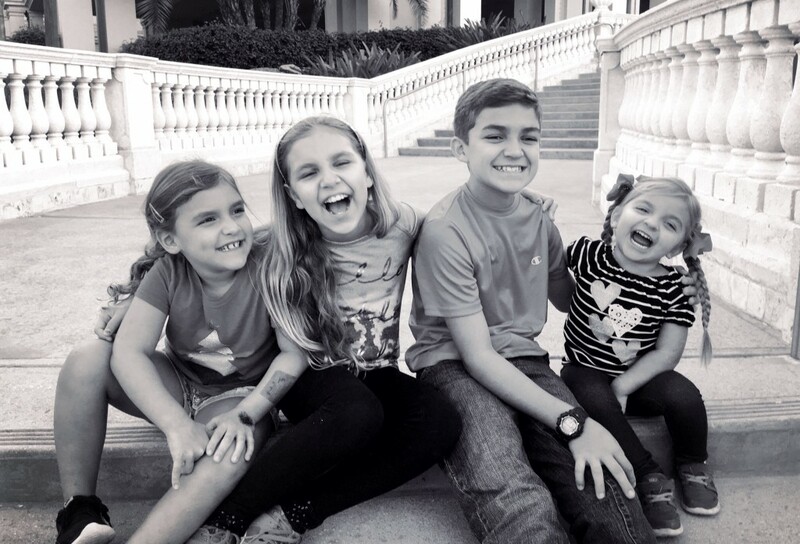 Mama Loves articles are never sponsored and are always based on my true true favorites of things my family and I do and I hope your family enjoys them too! Florida Orchestra is back in 2012! ? Christmas Events in Tampa’s Downtown ? Dinner in Orlando with the Teenage Mutant Ninja Turtles at Nickelodeon Suites Resort ?